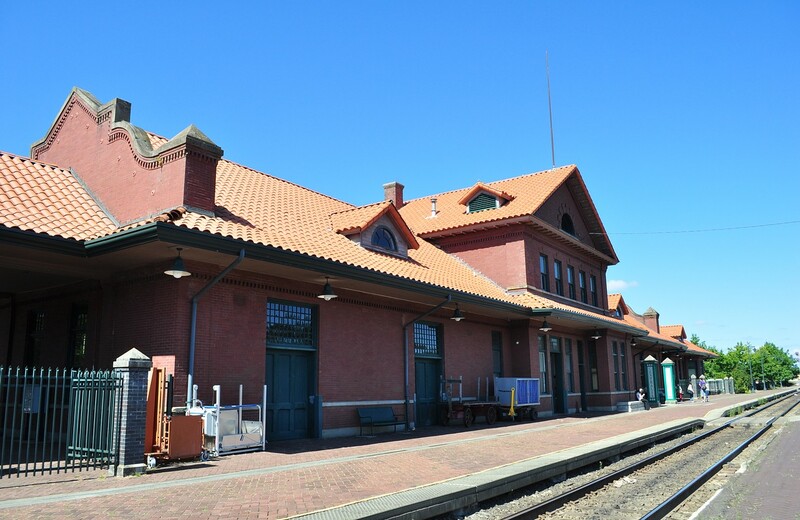 The historical Centralia Union Depot was built in 1912 as a transportation center, gathering place and landmark. All original exterior and interior structure is still maintained: the red bricks, woodwork, tiling, and oak benches all remain. Today the Union Depot is served by Amtrak, acting a midpoint between Kelso and Olympia.